With Russell Westbrook out of commission for a bit after suffering a sprained ankle, fantasy owners are looking for a quick and effective stop-gap replacement until he's able to get back. 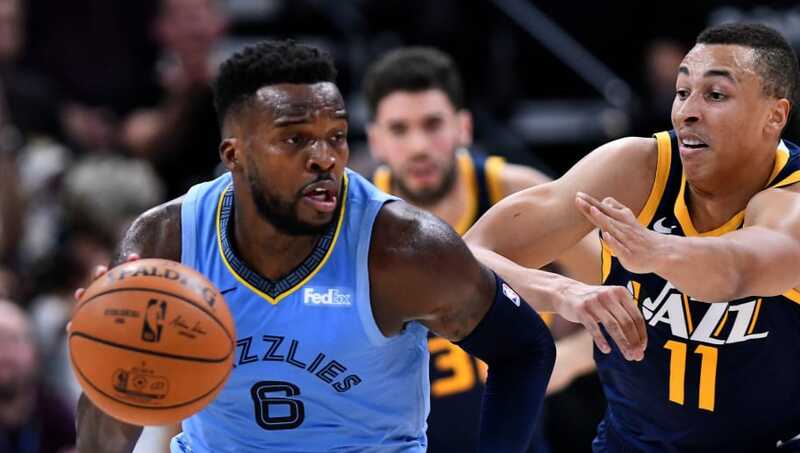 Here are three possible replacements available on most waiver wires to fill that hole in the lineup until Westbrook is healthy. While Sexton has struggled out of the gate. averaging only 10.5 points o the year, he did have a stretch the last week of October where he averaged just short of 14 PPG. 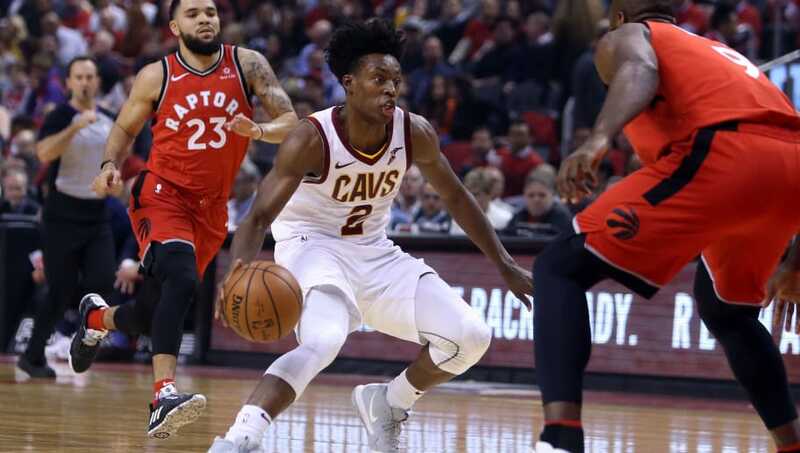 With Kevin Love out, Sexton has moved his way up the list of scoring options in Cleveland. 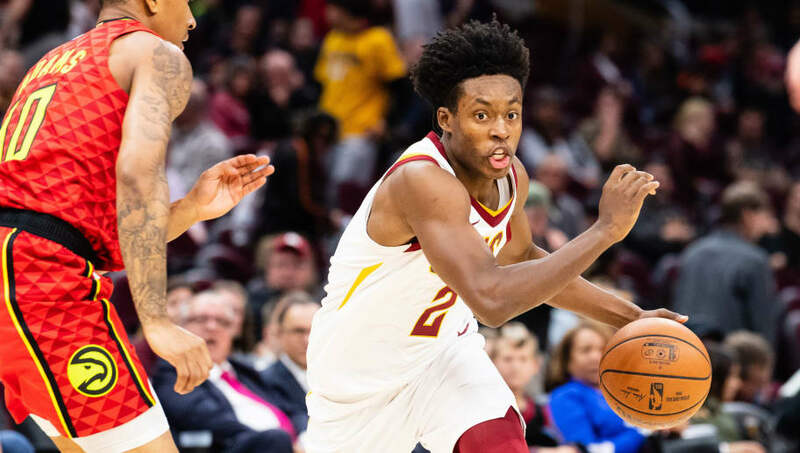 With his next four games coming against bad competition in Chicago, Charlotte, Washington and Detroit, this could be Sexton's best chance to shake off the rough start and find his groove on the offensive end. Mack is getting the most minutes of his career behind Mike Conley, averaging almost 26 minutes per game. He's taken advantage of it by averaging 12 points, 1.1 steals and 3.8 assists per game. His effective FG percentage is 62.5 percent and shooting 54.5 percent from three. It's surprising how low Mills ownership percentage is given how long he's been effective in this league and the injury to Dejounte Murray. Mills is on a run of five double-digit scoring games in his last six. 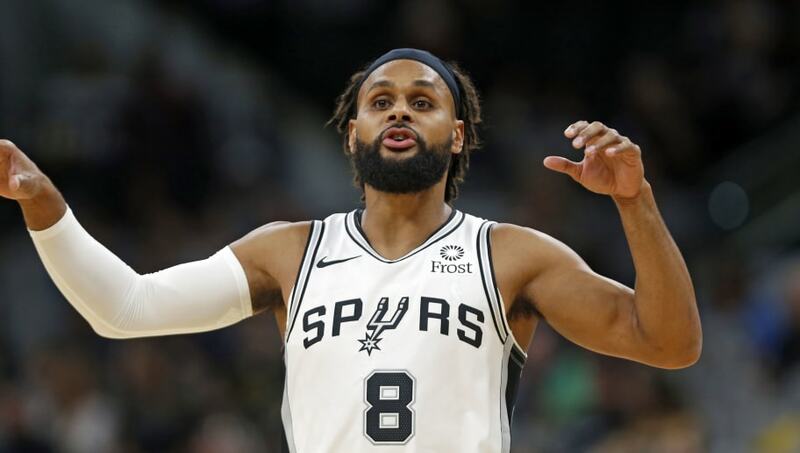 Averaging just short of 28 minutes per game, Mills has plenty of opportunities to make an impact and with the string of great games he's put together, he's a serviceable replacement while Westbrook is out.